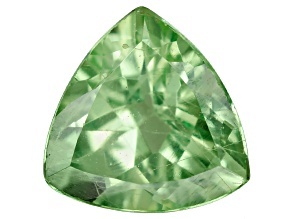 Feel gorgeous in green when you use gemstones from JTV's collection of loose prasiolite to complete your handcrafted jewelry! 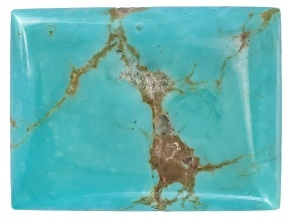 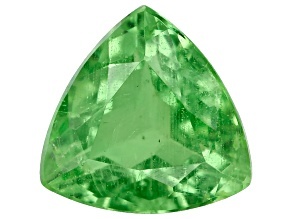 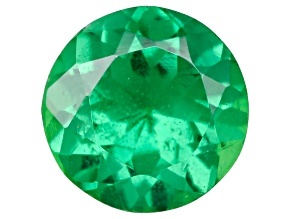 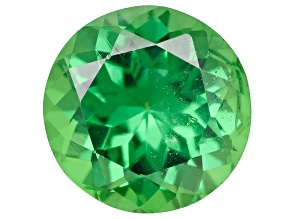 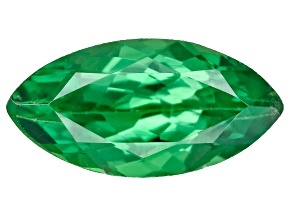 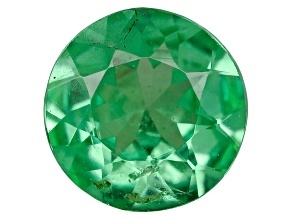 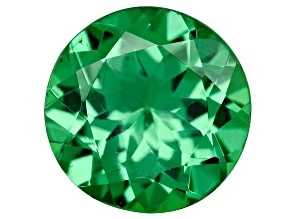 As a durable, pale green gemstone, prasiolite accents make will make an elegant addition to a ring or pendant necklace. 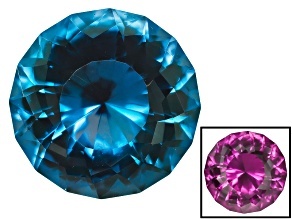 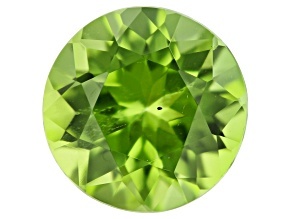 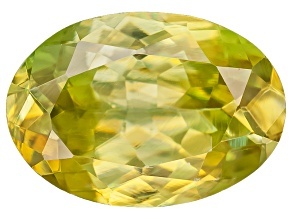 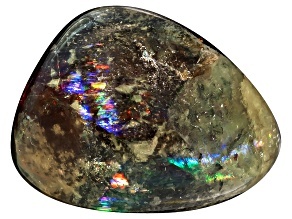 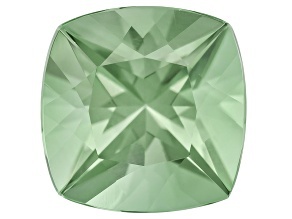 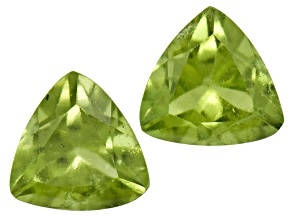 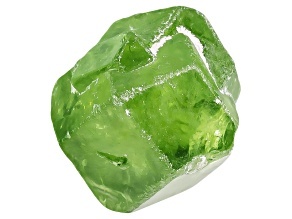 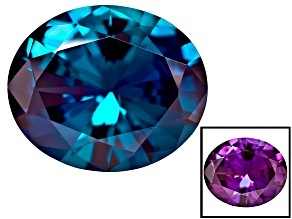 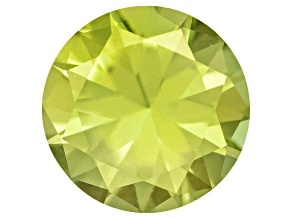 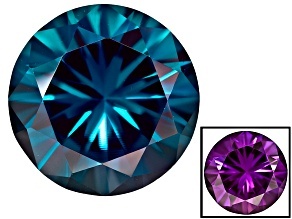 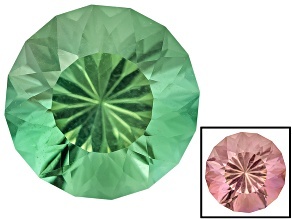 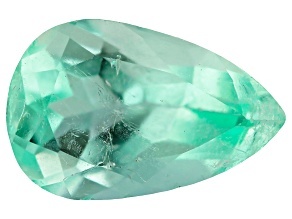 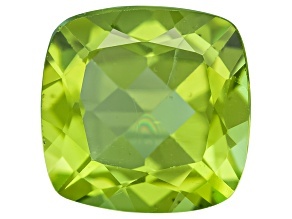 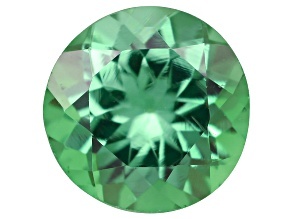 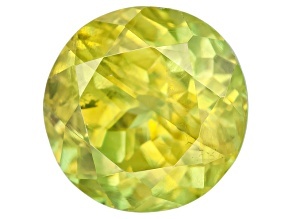 Prasiolite is an equally affordable yet breathtaking gemstone, so why not buy in bulk? 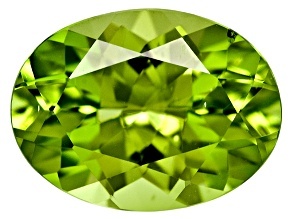 With green representing the color of life, balance, and renewal, green gemstones will have you feeling positive and energized!